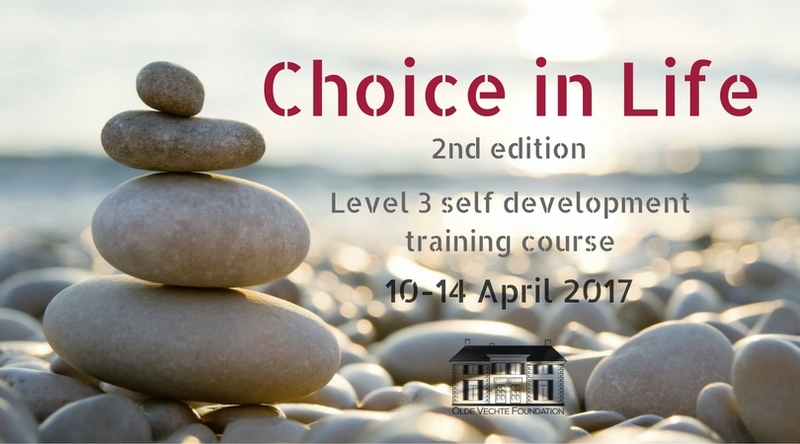 The 2nd edition of Choice in Life training course is now open for registration! Choice in Life is for those who have already participated in Choice training and want to continue with their self exploration. While Choice was about you and yourself, Choice in Life is about learning how to become aware and embrace the systems you live in (family, social and working environment, culture, country, religion etc). In other words, Choice gives an opportunity to liberate yourself from limiting beliefs and Choice in Life empowers you to implement this transformation to your daily life. For more info check here and apply now! 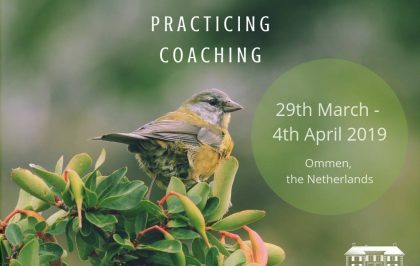 The 25th Practicing Coaching Training is open for registration! The 35th Event Wise Training is open for registration! 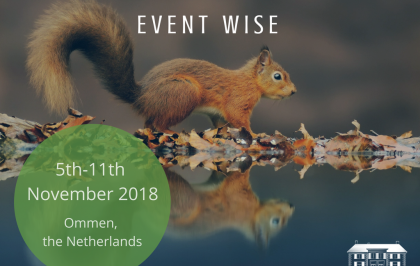 The 34th Event Wise Training is open for registration! 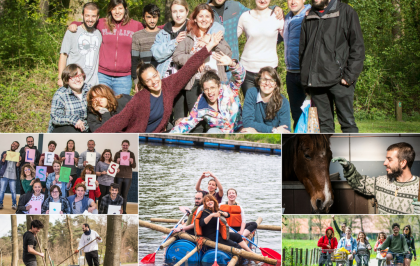 Wider Horizon Phase 1 of our short-term EVS Project is completed!